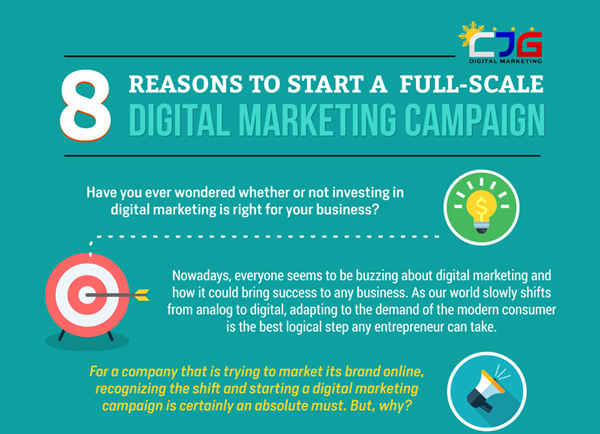 Following are 8 reasons why a full-scale, strategic digital marketing campaign is imperative for any company’s survival and growth. 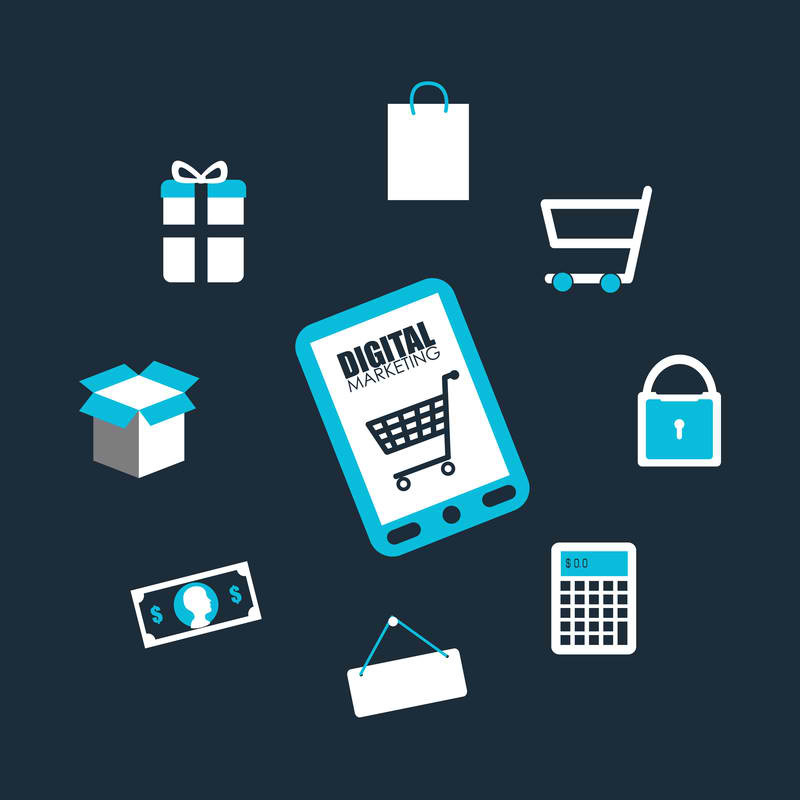 This post provides a comprehensive guide to developing and launching an effective multi-channel digital marketing strategy for your business today. 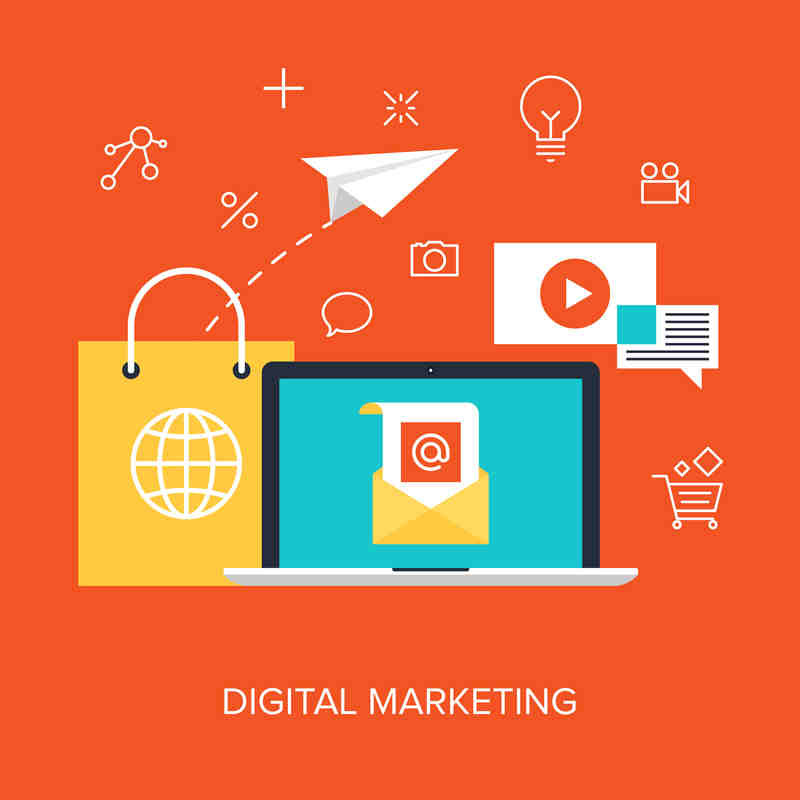 A multi-channel digital marketing campaign may look like a complex web of distinct channels all working towards a similar end, and that is connecting with potential customers. 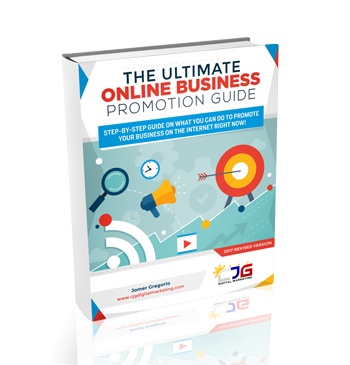 Being able to utilize this multi-channel campaign will surely deliver more and better results for your business.